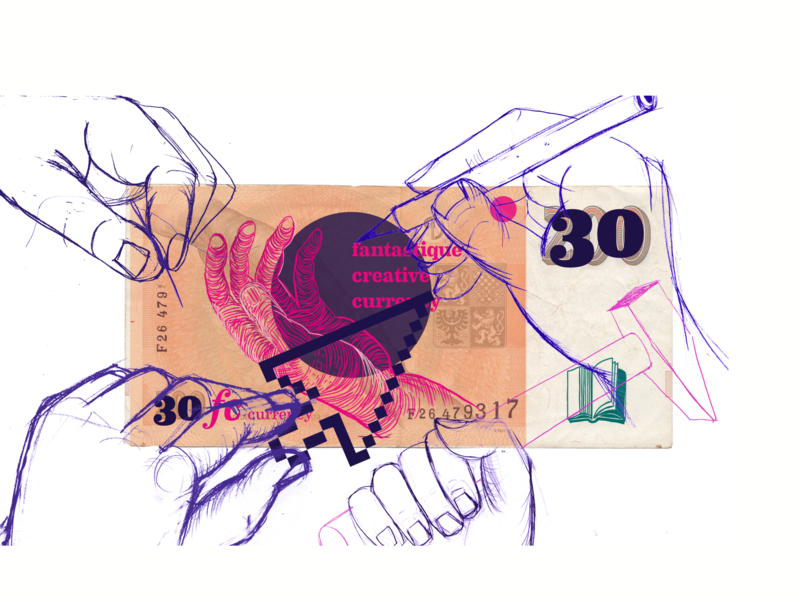 In this Money Talk session at SUPERMARKT, Ludwig Schuster is going to lay out why money actually is the message and how capitalism’s core feature – credit creation through banks – counteracts our efforts for sustainable change. Together, we will explore – and prototype! – some monetary design hacks to turn credit creation into a force for good. (May contain traces of blockchain). No monetary profit, no credit. Bank credit is what forces us to behave profitable instead of sustainable. If credit creation lies at the heart of the problem, could it be a key to its solution? Imagine credit creation that puts people and the planet first. Imagine a global good impact economy, nurtured by ‚impact credit‘. Ludwig Schuster is a freelance strategy consultant for the ‚good‘ economy. As a founding member and researcher of Sustainable Money Research Group (http://geld-und-nachhaltigkeit.de/en) he published on Regional Currencies, National Parallel Currencies, Carbon Currencies and Energy Currencies, as well as on the monetary drivers of economic growth. With many years of expertise in monetary systems and token design, he has been advising several green FinTechs and digital currency start-ups. He is also a co-organizer of the Conscious FinTech meetup series at Impact Hub Berlin, where FinTech and cryptocurrency engineers meet social innovators (https://www.meetup.com/de-DE/conscious-fintech/). Seats are limited, booking essential!